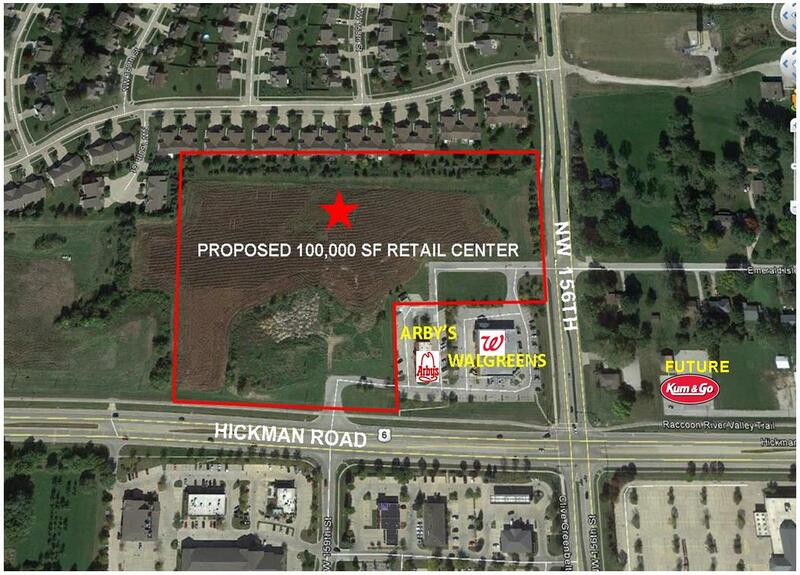 Regional Retail/Commercial Land – This prime development site is located in the heart of the retail corridor of Altoona, IA. Altoona is host to 4 million visitors per year with a trade surplus of $301 Million per year and the 2nd highest Retail Sales per Capita in the State. Blue Sky Commons Agricultural Business Park is located within the Cultivation Corridor and is centrally positioned SE of the City of Huxley on Interstate 35 between the major economic hub of the State (Des Moines) and a national leader in Agriculture and Bioseience in Iowa State University (Ames, Iowa). The park offers the visibility, ease of Interstate access and all utilities on site, a unique characteristic for development ground in the area. Blue Sky Commons offers the opportunity for immediate development for users large or small. In growth corridor. Prime neighborhood center. Full traffic entitlements in place to allow a bank drive-up on the first floor. Highway Commercial Retail Land located in the heart of SE 14th Street (Highway 69) retail corridor, this site sits up high and boasts good visibility when driving from either direction. Beauty and Distinctiveness Creating a Special Place for your Dream Home! Rare Opportunity for a small business to own AND occupy your real estate. 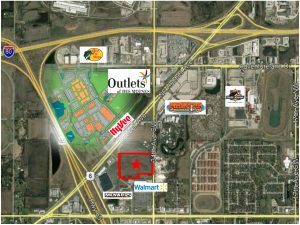 Twin Eagles Plaza is a retail/office center located at NW Urbandale Avenue & 100th Street in Urbandale, IA. Also Adjoining .77 Acre Pad Ready Site. This 52.5 Acres sits directly south and across the street from the future Apple Server Farm development. 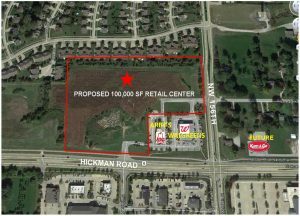 Located in the City limits, this development land sits at the intersection of extended University Avenue and S Avenue in Waukee, Iowa. 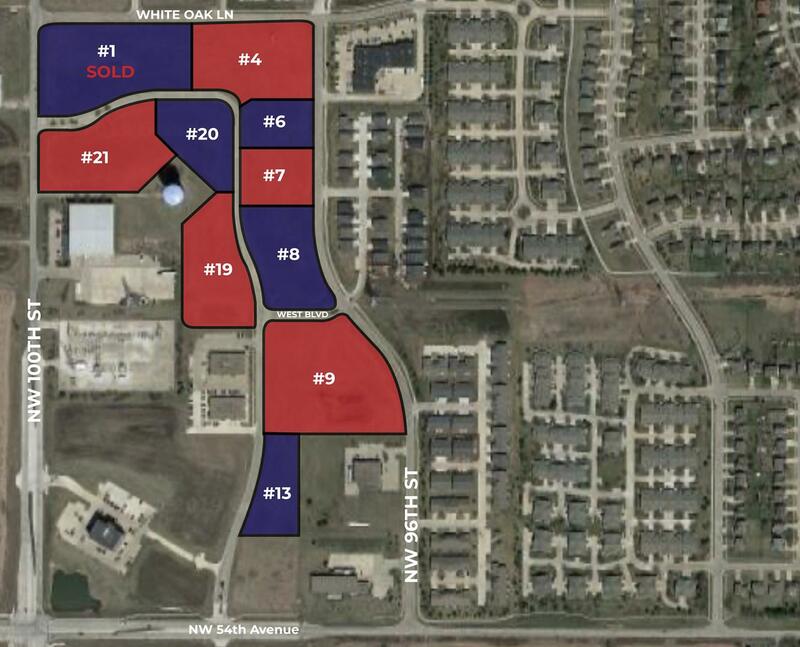 Waukee is one of the fastest growing communities in Iowa. Two Prime Retail Sites – 1.0A + 1.2A -Can be sold separately or together. New Apartments under construction directly south of sites. 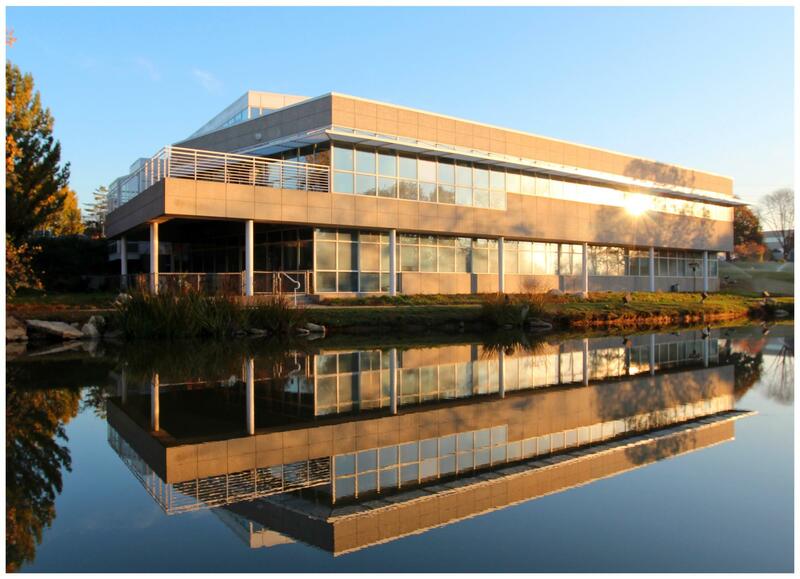 West Park Office Plaza located in the Northwest quadrant of 100th and 54th Street in Johnston, Iowa. Crown Center is a strategically located retail center in the heart of Johnston, Iowa, on Merle Hay Road. Option to access additional 4,500 s.f. of lower level storage area @ $3.50/s.f. Gross. (9 ft. clear ceiling). Lease Price: $8.00 - $12.00/ s.f. Office Size: 900 s.f. - 3,800 s.f. Centrally located on NW 86th Street between Hickman Road & Douglas Avenue, Urbandale, Iowa.